The BBE punch bag swivel allows the punch bag to rotate whilst being hit to deflect the stress away from the hanging straps, as well as to reduce wear and tear. 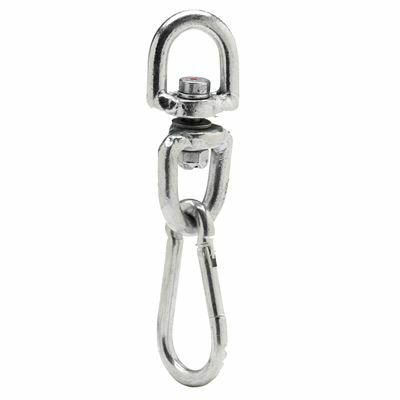 This 0.4kg (0.8lbs) swivel with snap lock features a smooth chrome plated finish and offers a maximum suspension weight of 30kg (66lbs). Additionally, one swivel is recommended per punch bag. 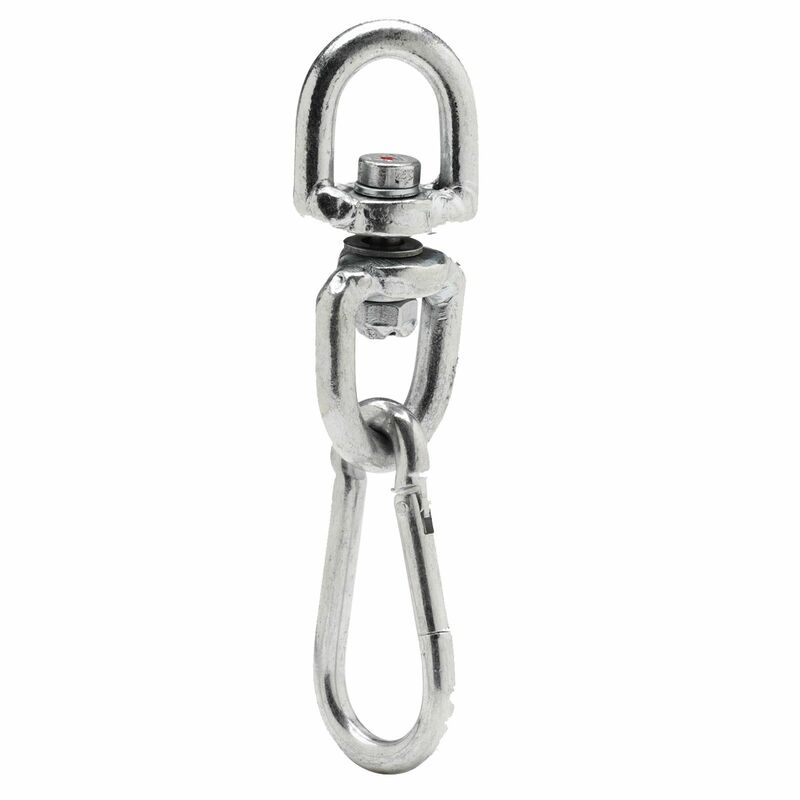 for submitting product review about BBE Punch Bag Swivel with Snap Lock.